Are you looking for an opportunity to give back to your community and make an impact on conservation while having fun? Join our adult volunteer program! Come to an Open House to learn more! Adult volunteers begin by assisting guests with Wayfinding and special events. After completing 10 hours of service in level 1 opportunities, you may explore these level 2 volunteer opportunities. After completing 10 hours of service in level 2 opportunities, you may explore these level 3 volunteer opportunities. Volunteers who have completed 50 hours of service and 3 special event shifts, may apply for our animal husbandry aide volunteer program. Our animal husbandry aide volunteer positions vary in their level of commitment and physical requirements. Complete 50 hours of service and 3 special event shifts each year. Purchase uniform shirt or shirts. The cost is $15 (short-sleeved) and $20 (long-sleeved) each. Each opportunity has a different set of physical requirements. Please see the descriptions above. 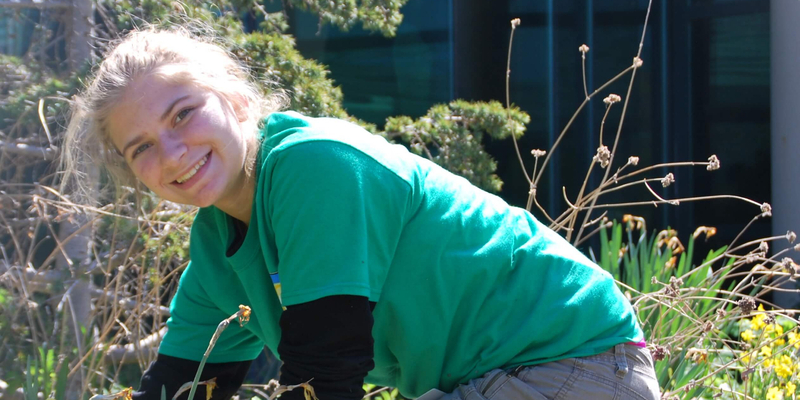 Click here for the Frequently Asked Questions about our volunteer programs.